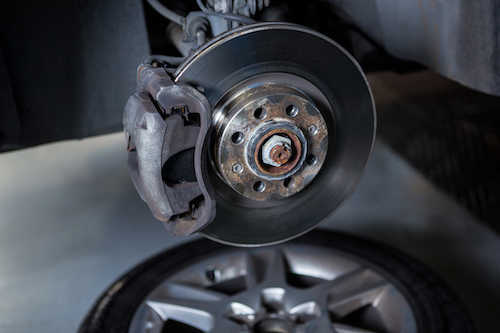 Making sure your brakes are working keeps your car safe. Every car on the road can be unpredictable, and you need responsive brakes to avoid collisions at every corner. Maintenance can prevent brake failure and keep your car much safer, come in and get your brakes checked today.